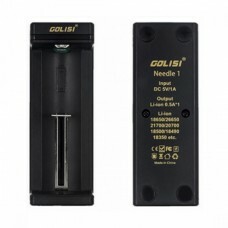 Golisi Needle 1 Intelligent USB Charger is a compact and practical mini charger which utilizes a USB power port to charge cylindrical rechargeable batteries of lengths ranging from 32mm to 70mm. 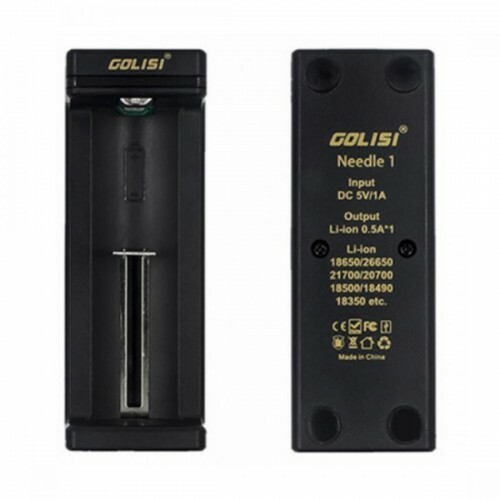 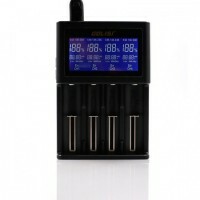 Golisi Needle 1 Intelligent USB Charger with the one battery slot is a compact and practical mini charger which utilizes a USB power port to charge cylindrical rechargeable batteries of lengths ranging from 32mm to 70mm. 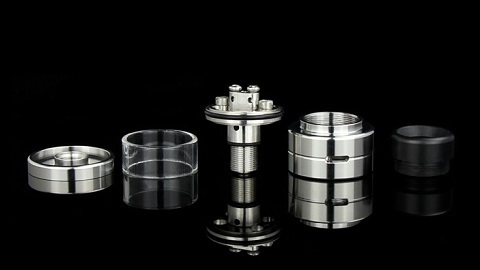 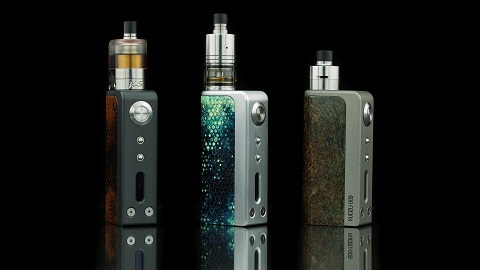 Its military grade loading spring and fireproof case ensures the Needle1 has a long cycle life.